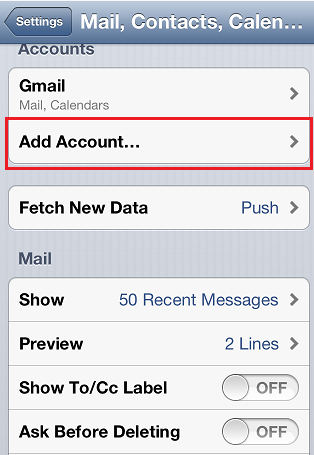 Follow the steps below to set up your email on iPhone 4, 4S, 5. 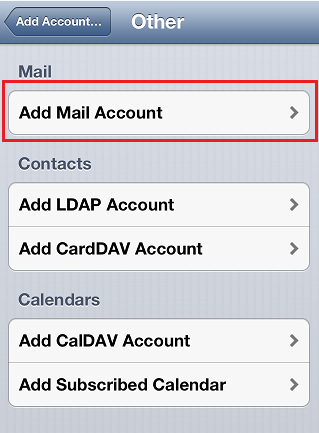 If you have higher version of iOS on your iPhone, check the following article: Email Account Setup on iPhone (iOS 7+). 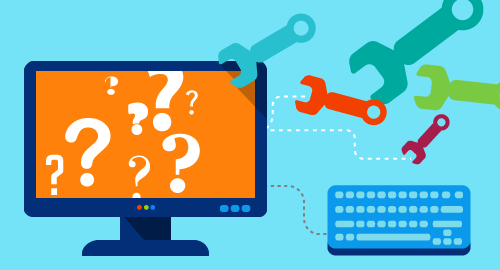 The following window will appear. Tap Other. 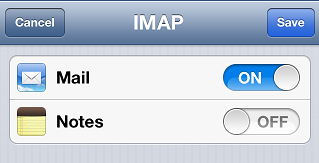 First you need to choose between the IMAP or POP3 protocol. 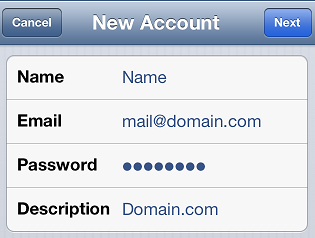 You need to fill in a name, email address and the password for this email account. 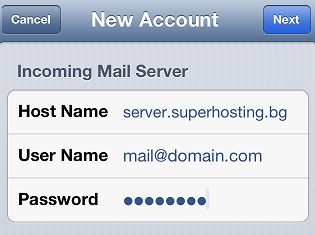 In the next section you need to fill in the incoming mail server. 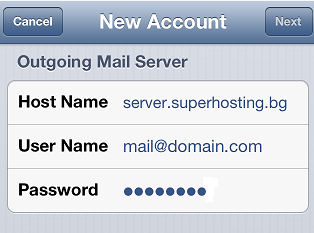 Here you should enter the hosting server name. 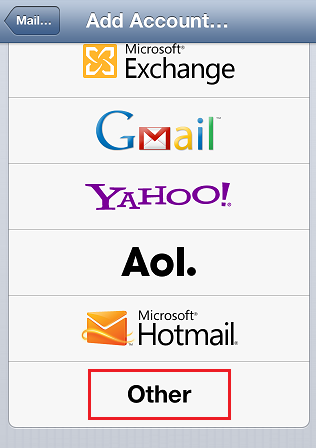 Your mailbox has been now successfully configured.